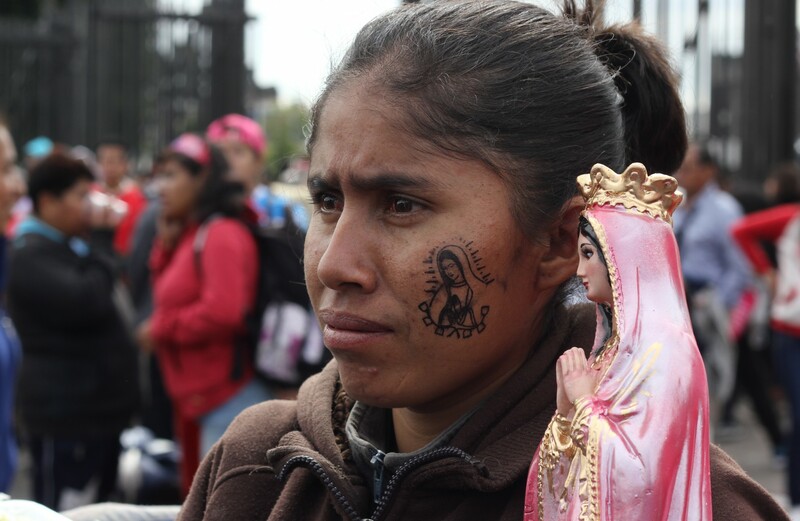 Estado de Mexico remains a hot spot for violence against women. Particularly for femicide (the gender-motivated killing of women). We met with one mother determined to prove her daughter was murdered by a police officer, despite being constantly threatened.